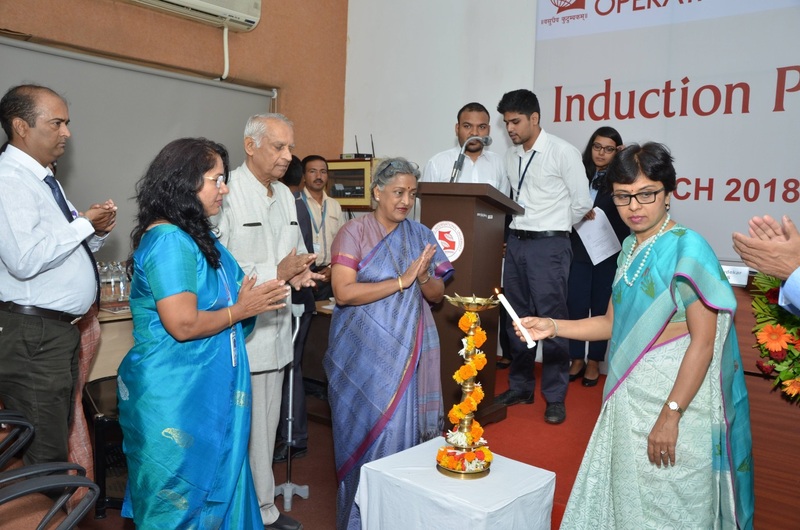 Symbiosis Institute of Operations Management, Nashik (SIOM) celebrated its 14th Foundation day on June 12,2018.The foundation day, conglomerated with official Induction program for MBA 18-20 batch, witnessed the presence of Dr. Vidya Yeravdekar, Pro-chancellor, SIU and Principal Director, Symbiosis, Dr. Rajani Gupte, Vice Chancellor, SIU and Dr. Rajiv Yeravdekar, Dean and Faculty of FOHBS, Advisor of SCHC.Following a short video unfolding the vision of Symbiosis University founder S. B. Mujumdar and insights about SIOM, the event was opened by the director of the college Dr. Vandana Sonwaney. The talks were held by all the three guests fascinating all of us with the recent developments happening, the vision and the norms of the university. 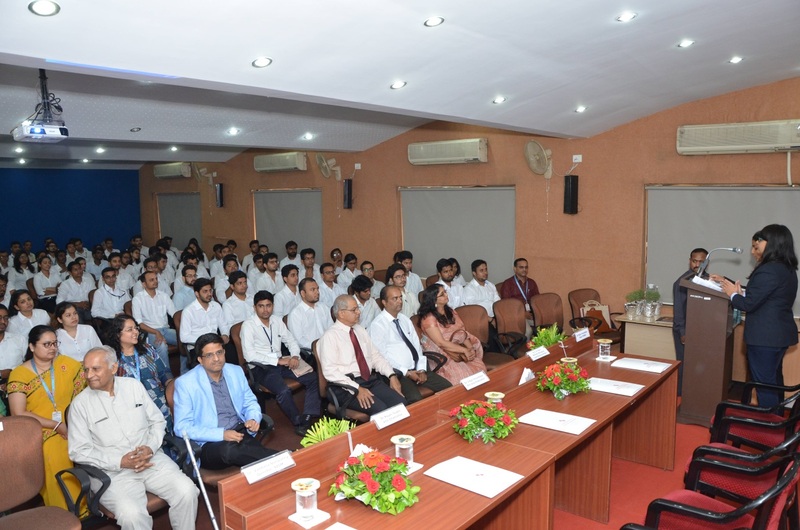 Dr. Rajiv Yeravdekar enlightened the students about the commitment of the university towards keeping its students healthy and told about the various already set up and upcoming initiatives as well like a sophisticated hospital, the sports events held by the university etcetera. 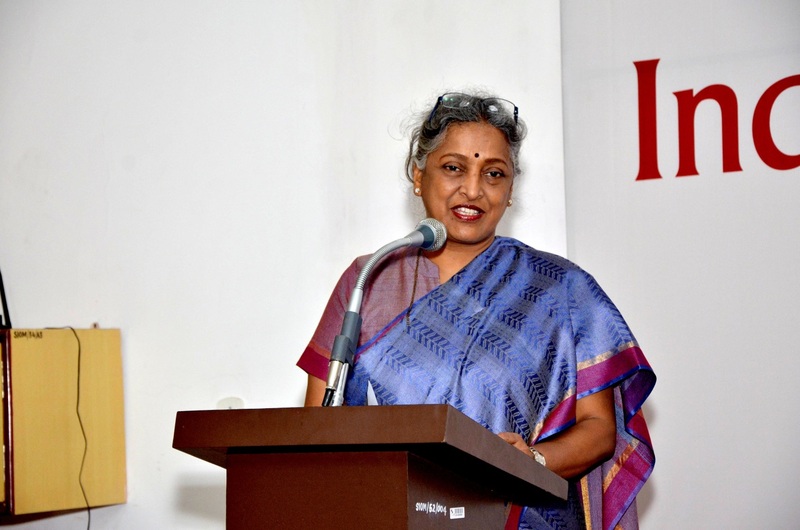 Dr. Vidya Yeravdekar told about the vision of the university towards academic excellence and praised the achievements of SIOM. Dr. Rajani Gupte revealed about the various new ventures undertaken by the Symbiosis fraternity and invited the SIOM family to contribute towards it by sharing the experience the college holds in achieving the academic excellence over the past years. 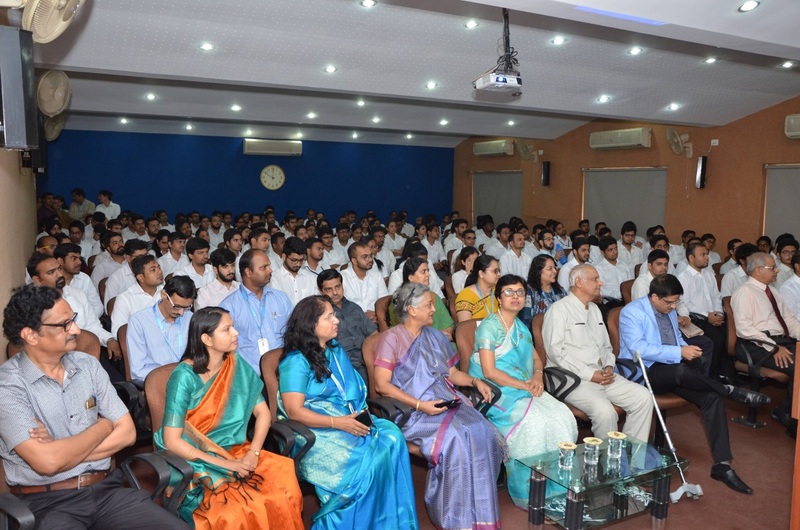 The event ended on a high note with the guests and the director inspiring the students of MBA 18-20 batch to set a benchmark with its performance ending in 2020, followed by National Anthem.